Functional design was almost done, SAP tooling was selected. 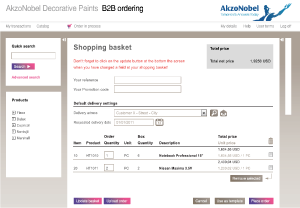 My task was to spot quick wins to make the usability better and to apply the AkzoNobel style. I made the user flow easier by skipping some steps and adjusted some terms to make understandable for the users. 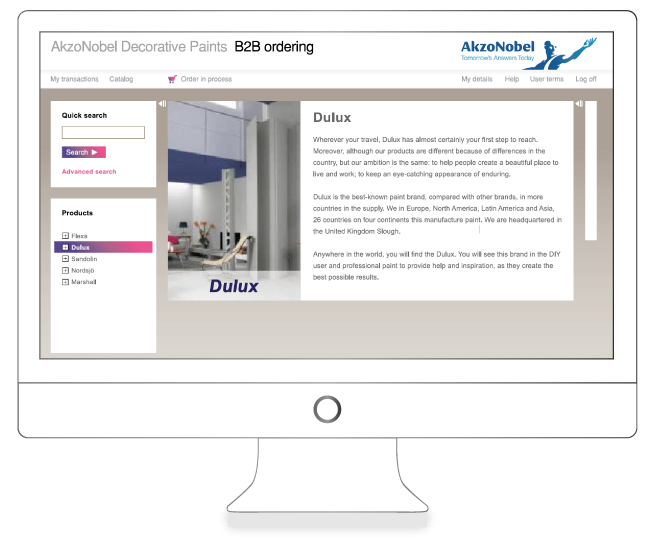 Design is specified and delivered to the off shore developers.